There are lots of websites in India which will help you to buy or sell stuff online.You can post free classified ads online and start buying and selling. So you can sell anything online like bike, car, cell phones, home decor material and so on. Even you can search Flats, apartments, maids and easily find with following listed websites. If you are a provider of these services or looking for these then here are the 5 best sites to post ads free online in India or find the postings. 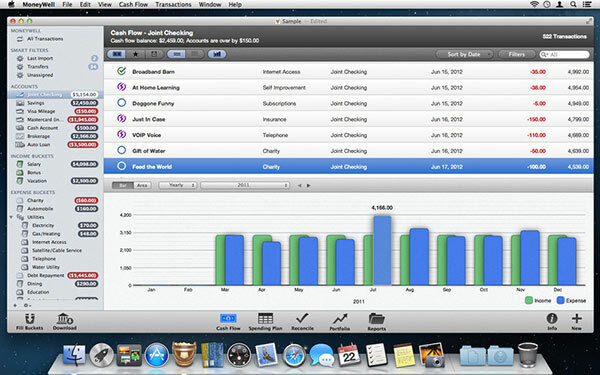 OLX is a privately-held company that began in 2006. It offers the buyers and sellers from across the world with a platform to exchange a large variety of products/services. The simple practical advertising solutions offered by OLX have contributed to its popularity. Today, OLX is available in 40 languages across 96 nations, and its Mobile application has made it possible to access the site through smartphones too. OLX offers free ads posting to the advertisers. For those who have something to sell and you don’t think you’ve those inherent selling skills, I’ll recommend using OLX. You can post free classified ads and see coming plenty of queries on a regular basis. Quikr is also one of the Classified Ads online website where you can search apartment to live in, sell old car, bike ,music system, laptop or furniture, promote their small business, find a tuition class or get a break as a model or actor, join a salsa class, get an audience for a local event, buy any item that they might want or have to offer and make new friends while doing all of the above. On this website you can place free classified ads. Whether you are interested in buying, selling or are performing a jobs search, our classifieds in India can help. Here, you will find everything from a new computer to a new home in our property for sale category. IndiaList.com is new and of the India’s Online Free Classifieds site offering Ads on Real Estate – Property, Movers and Packers, Pets, Automobiles and more. Search over 15,00,000 Classifieds Ads with pictures! Post your free Ad now! I have own personal experience in selling stuff online on Olx.in as I have sold my 2 cell phone there. Just a short tip from me, while posting any free ad just keep the title descriptive and accurately describe what you are trying to convey and post it in the correct category. Thank You ! Great classified website list. it is very helpful information for me. you can post free unlimited classifieds listings. I’m excited to uncover this site. I wanted to thank you for ones time for this fantastic read!! I definitely appreciated every bit of it and I have you book marked to look at new stuff on your website. Please add vfinds.com also in your list, I’ll be highly thankful to you. 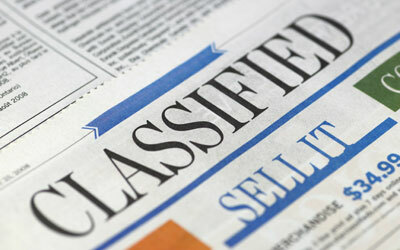 Online classified ads are available for free but they are very effective. In fact, they are better than the newspaper ads in many ways. First of all, the print ads have a limited life and secondly they are not as attractive as the Internet classifieds.